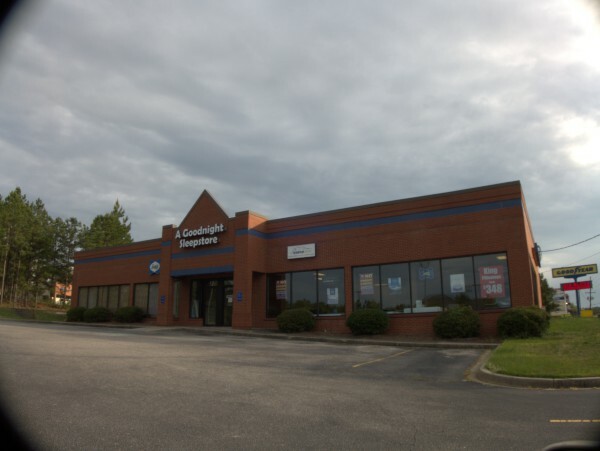 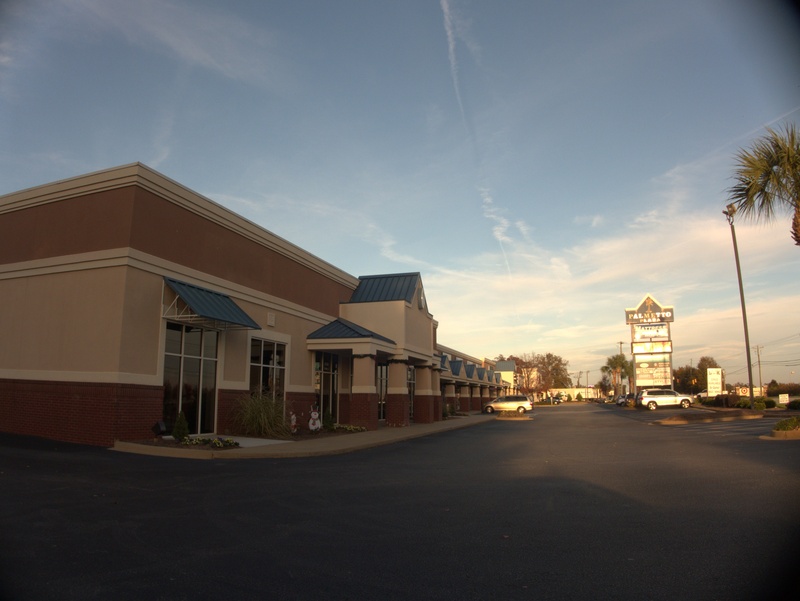 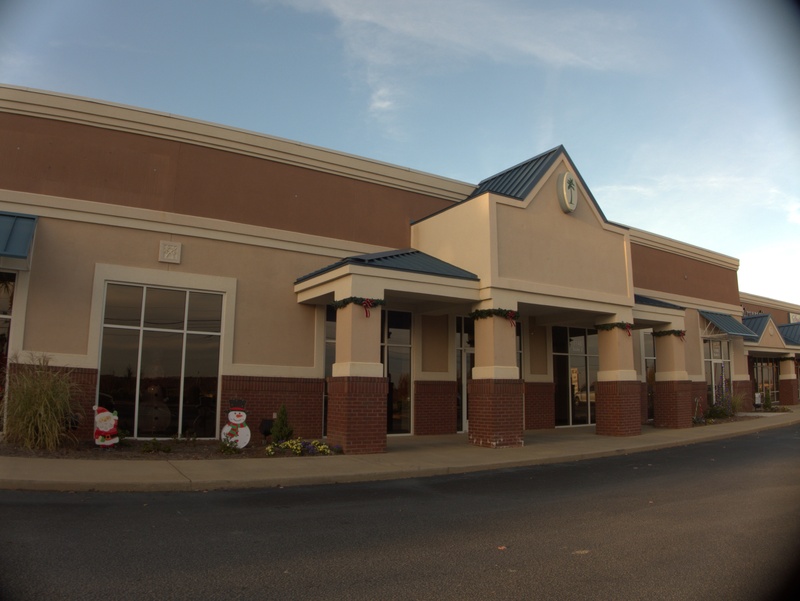 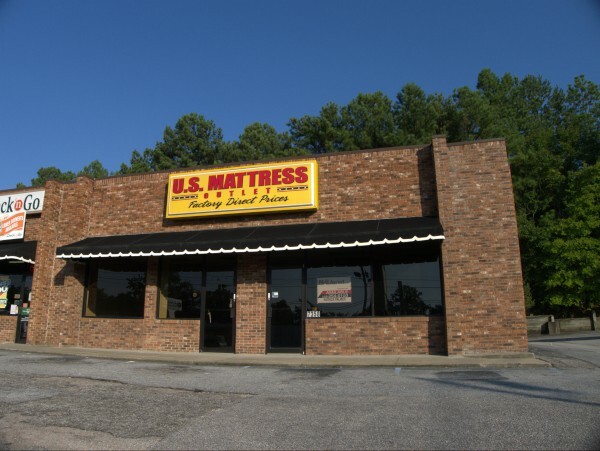 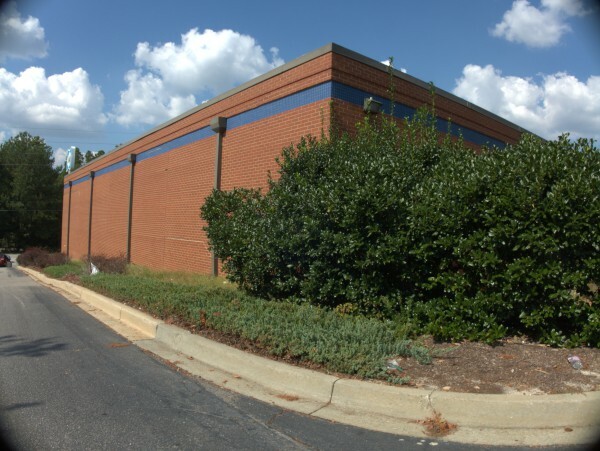 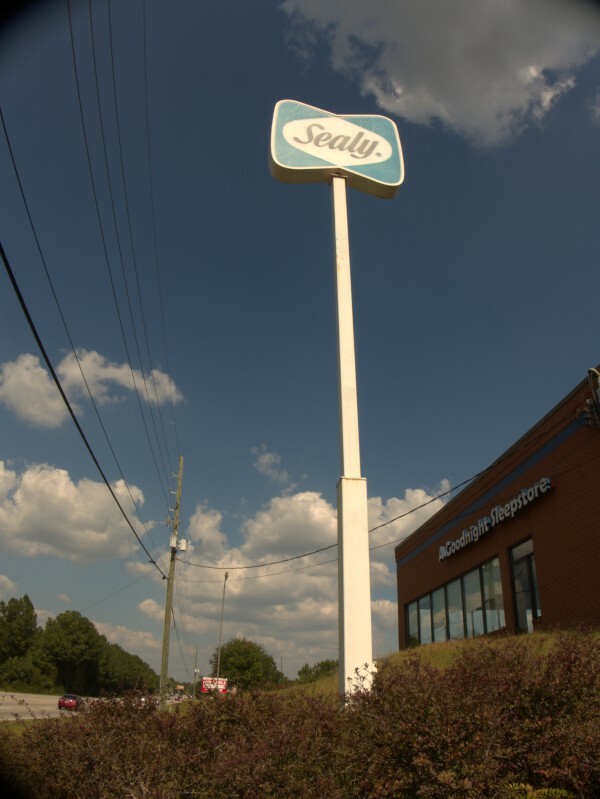 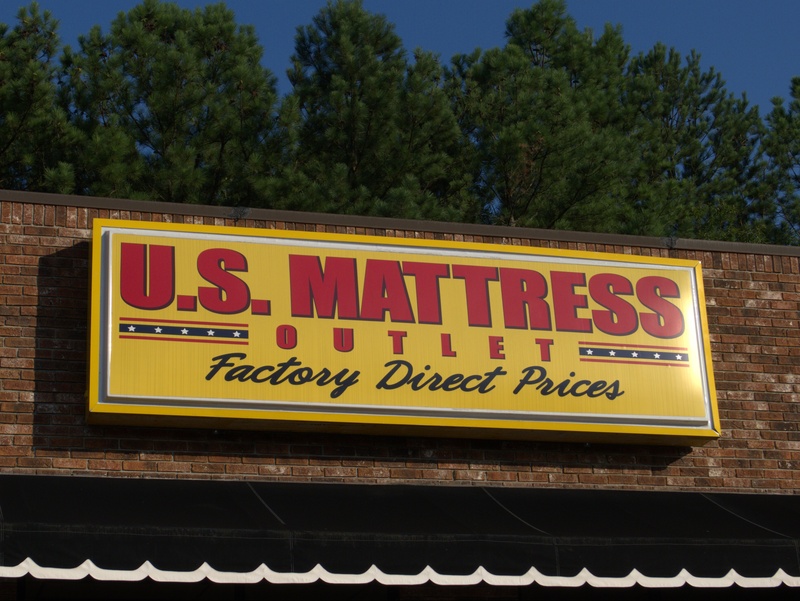 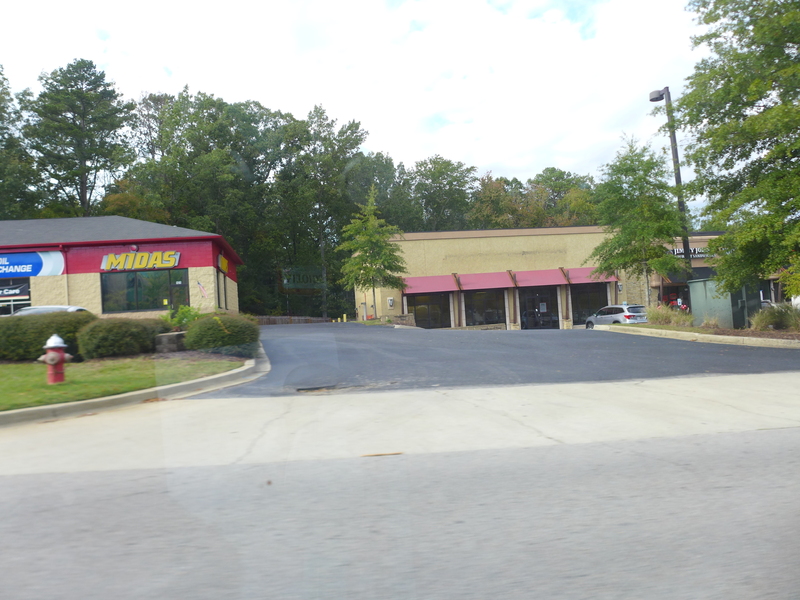 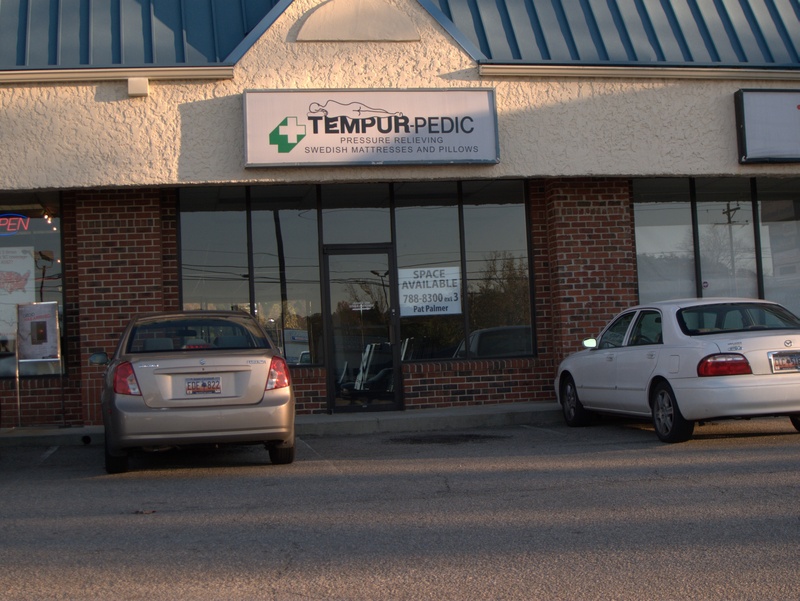 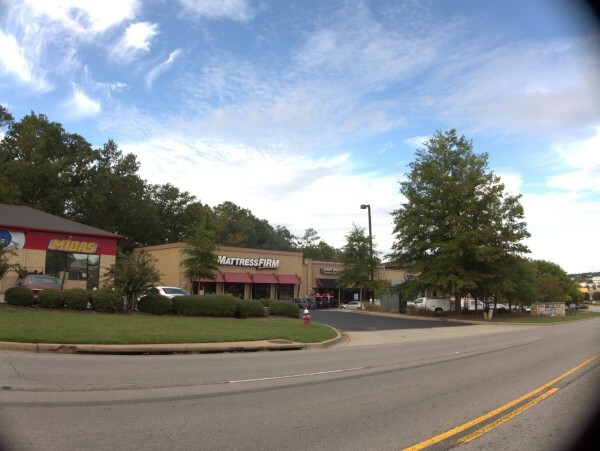 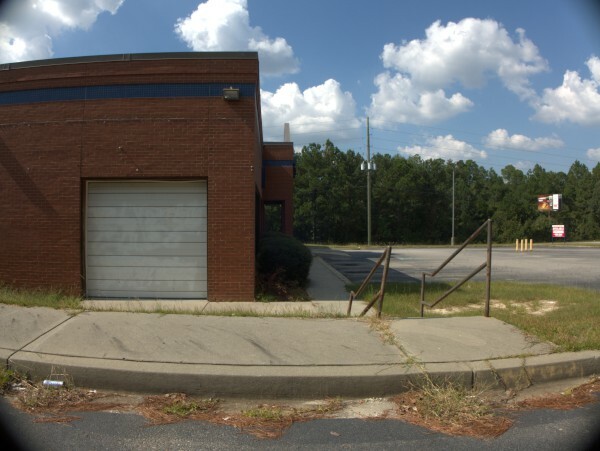 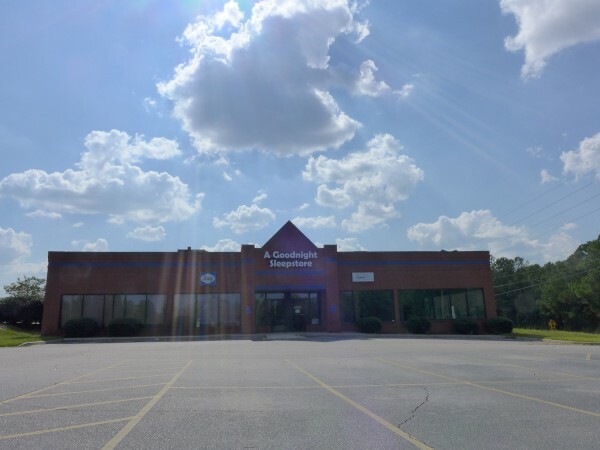 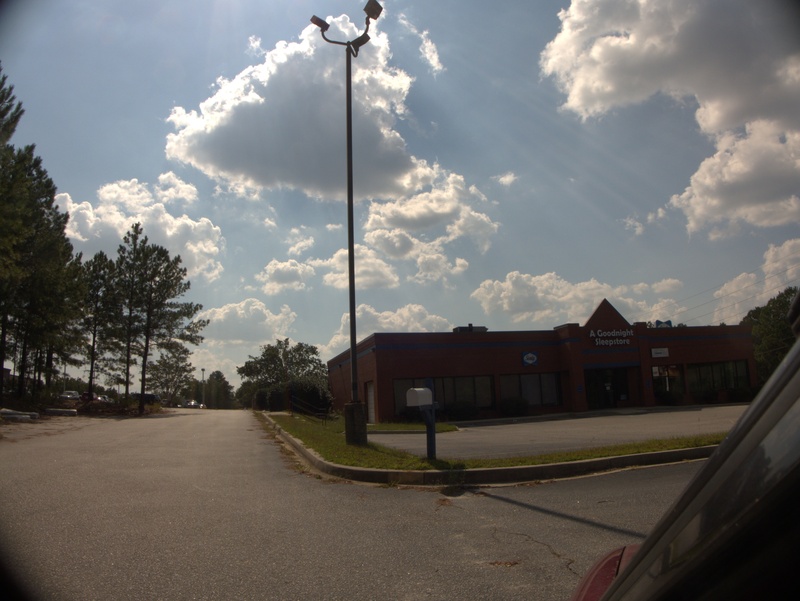 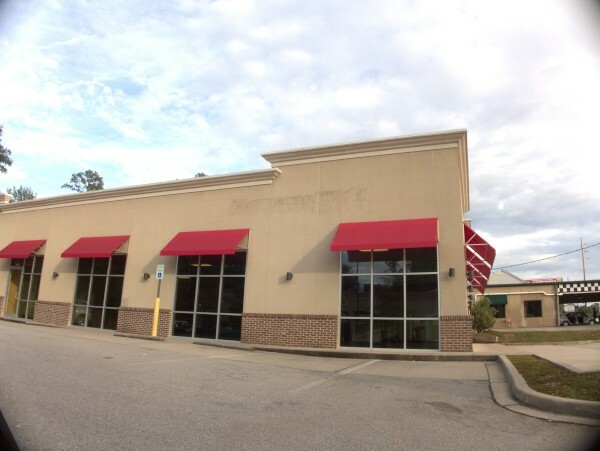 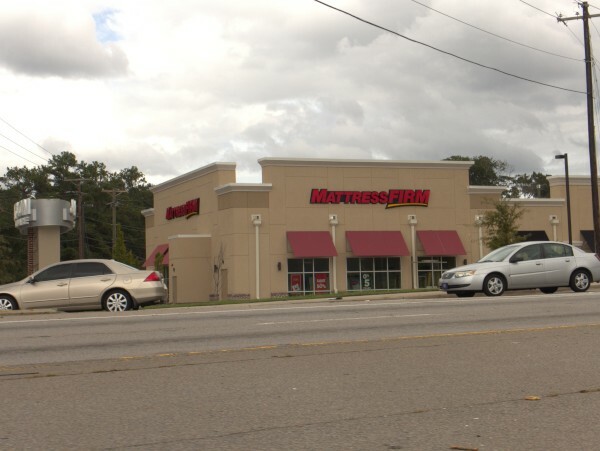 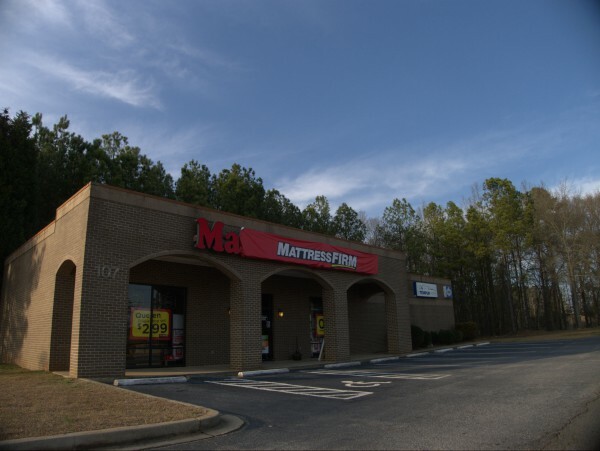 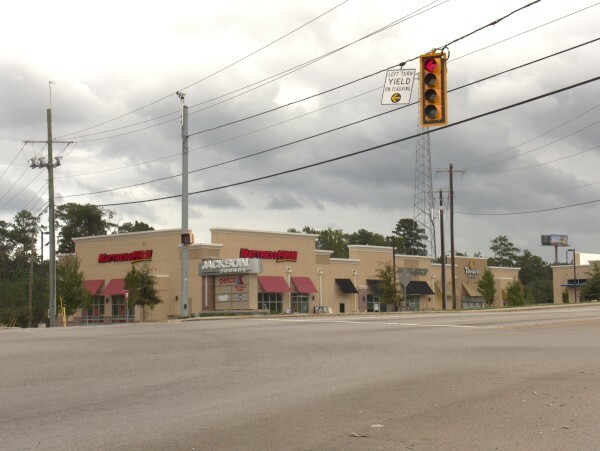 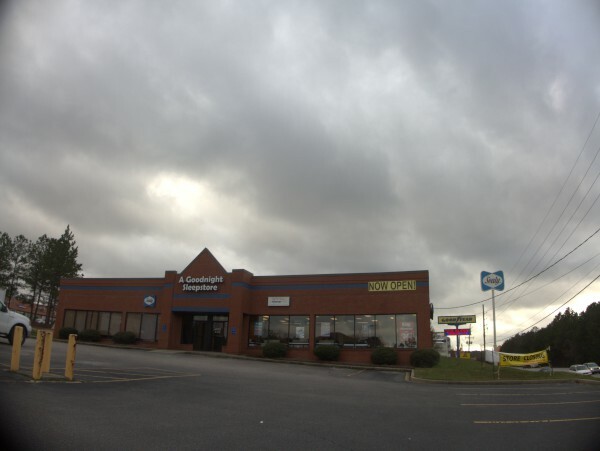 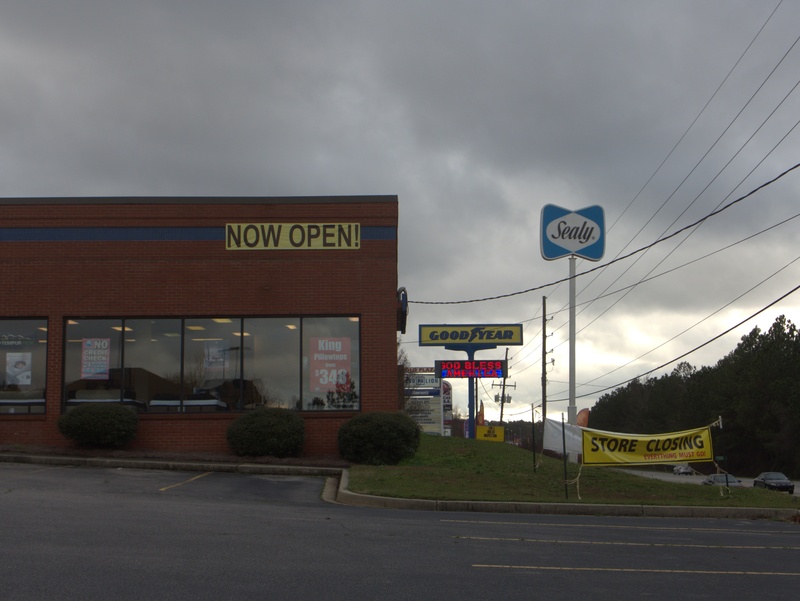 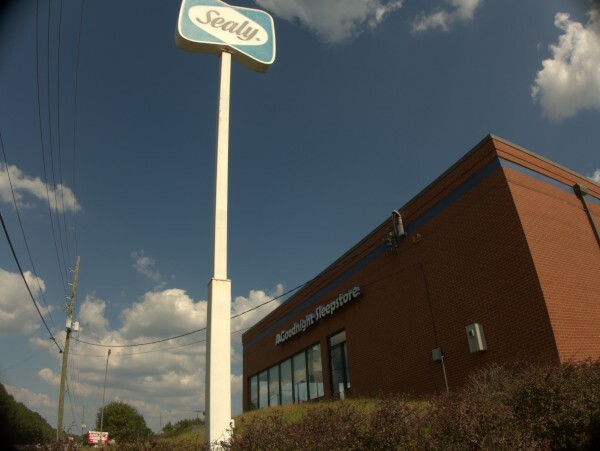 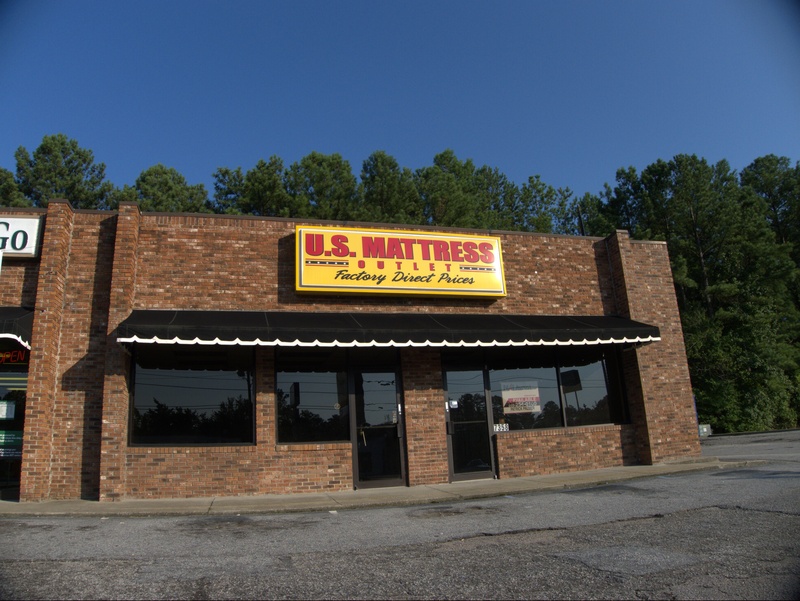 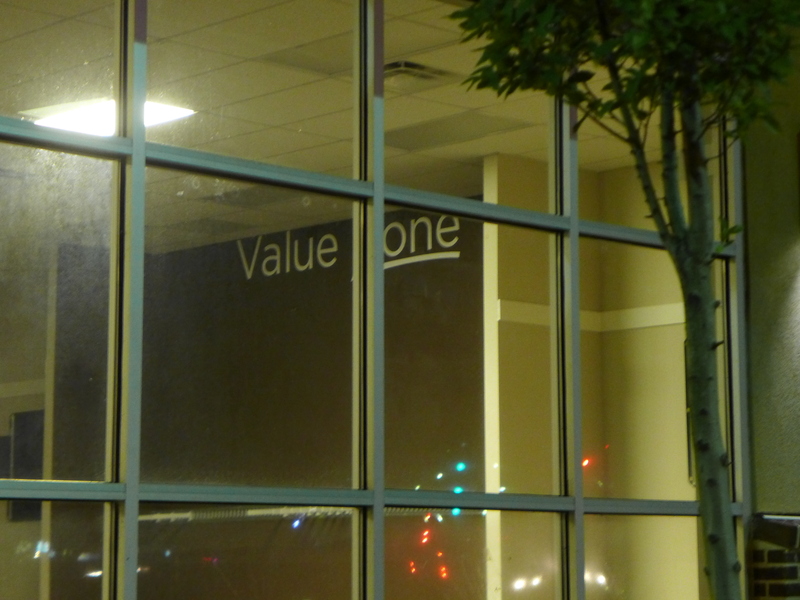 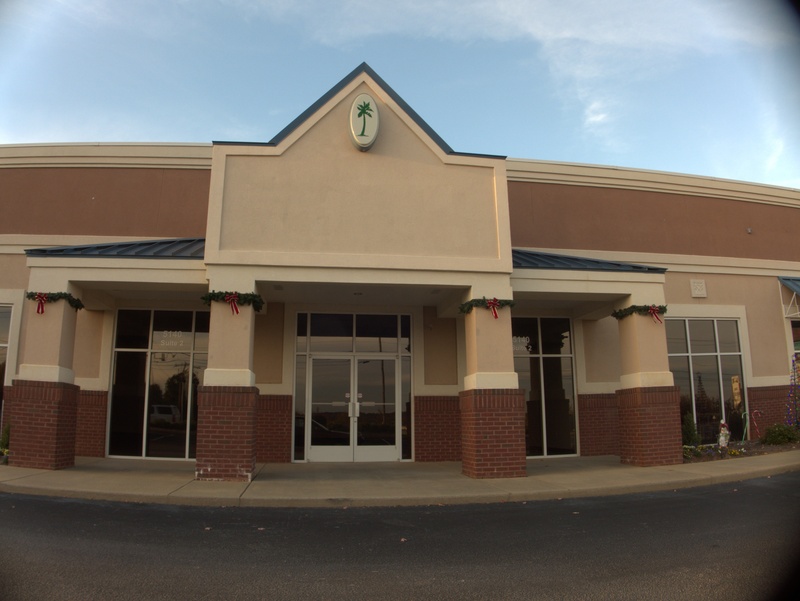 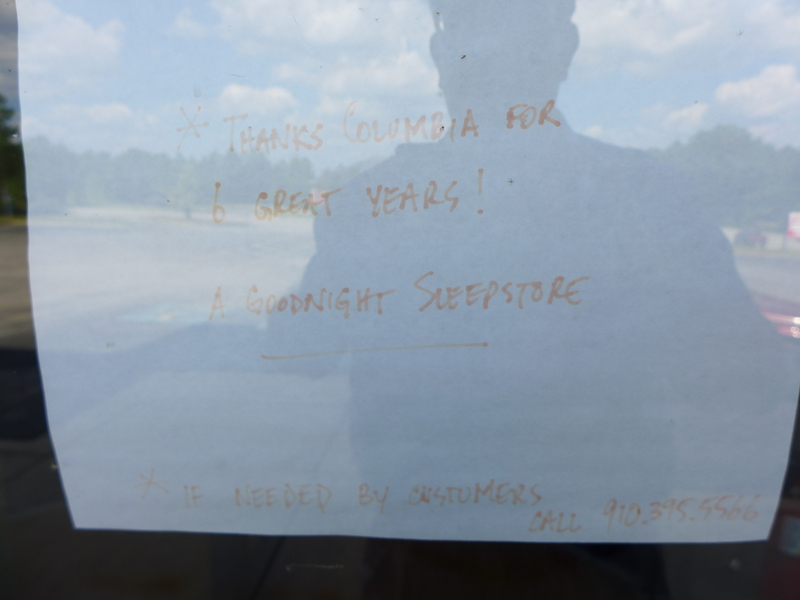 This Two Notch mattress store was once one of Columbia's many Blockbuster Video locations. 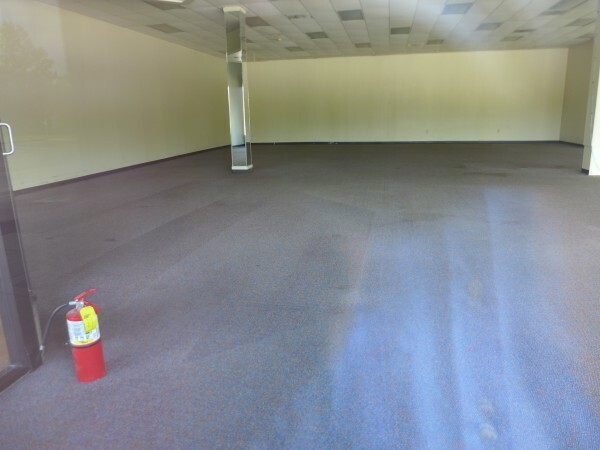 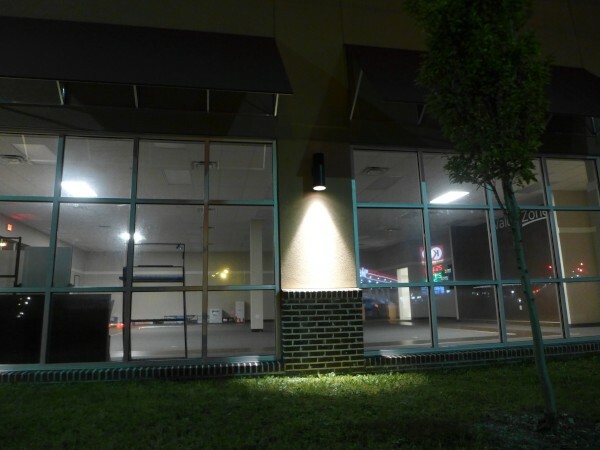 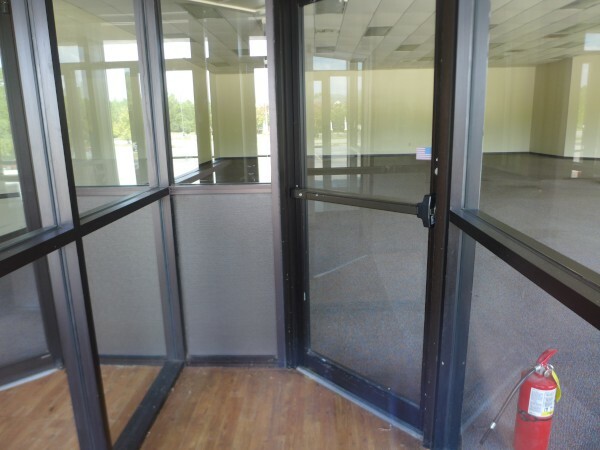 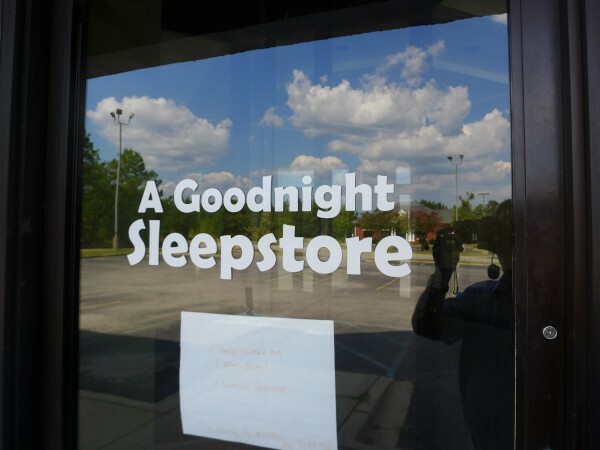 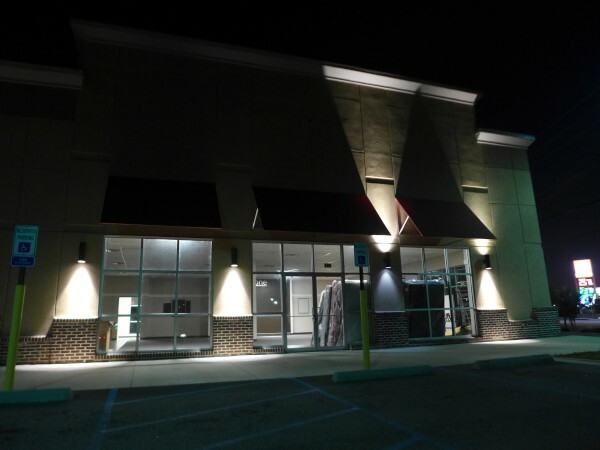 After that closed in 2010, A Goodnight Sleepstore moved in for what turned out to be about a five year run. 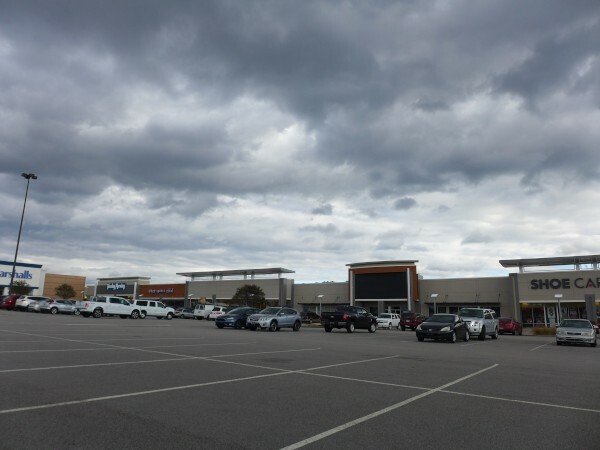 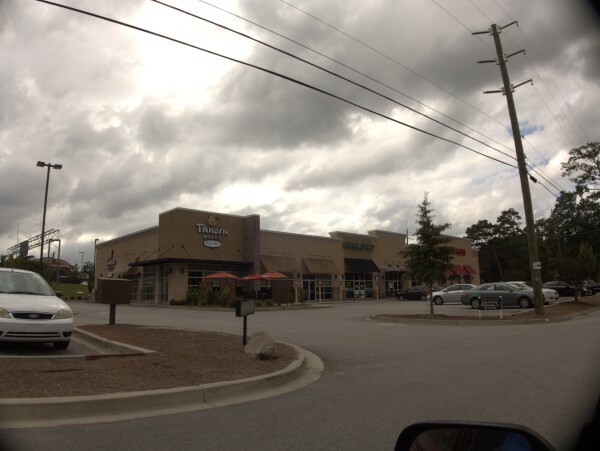 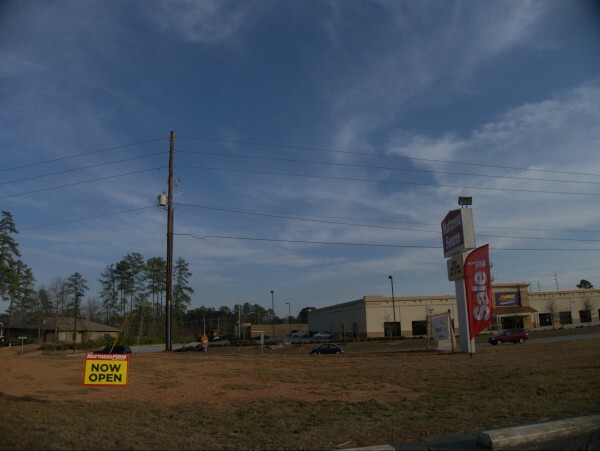 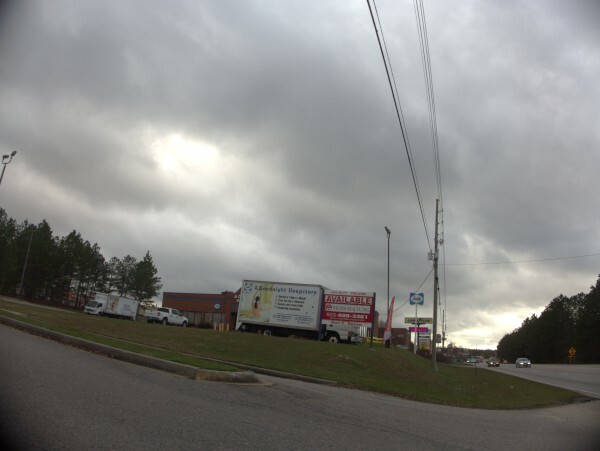 I noticed recently (on one of our long runs of sunless days) that they are now running a closing sale, and the lot has a real estate sign up. 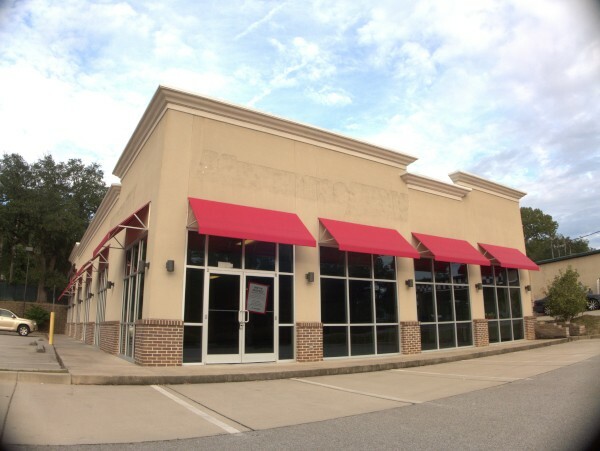 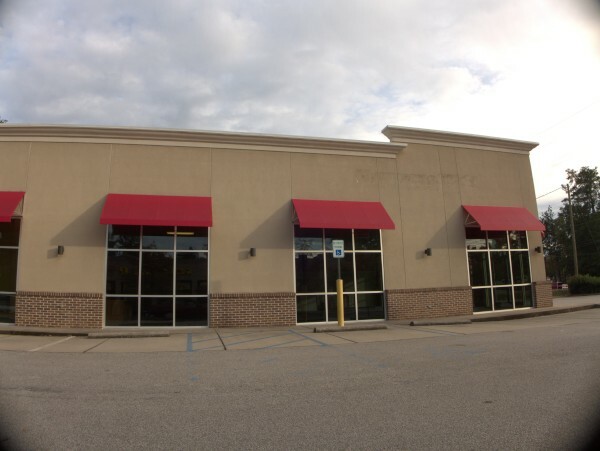 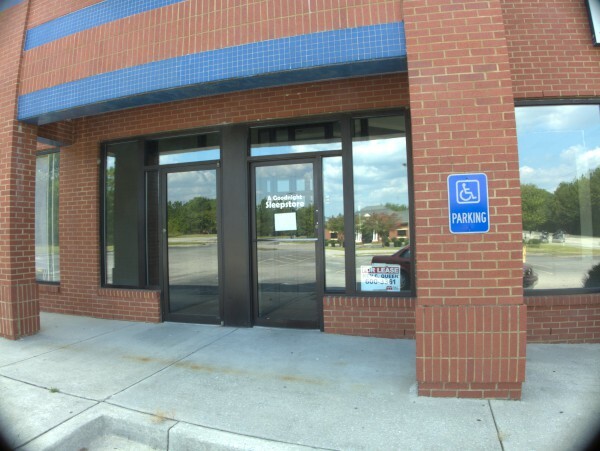 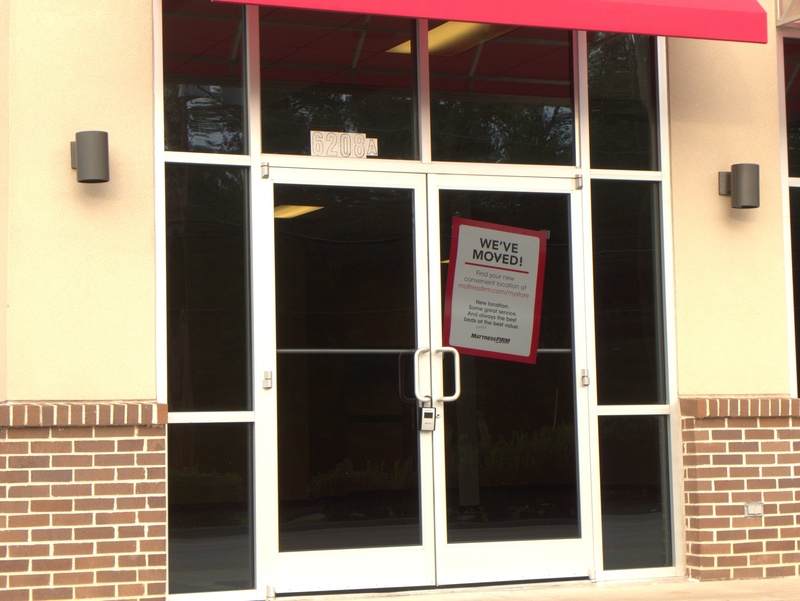 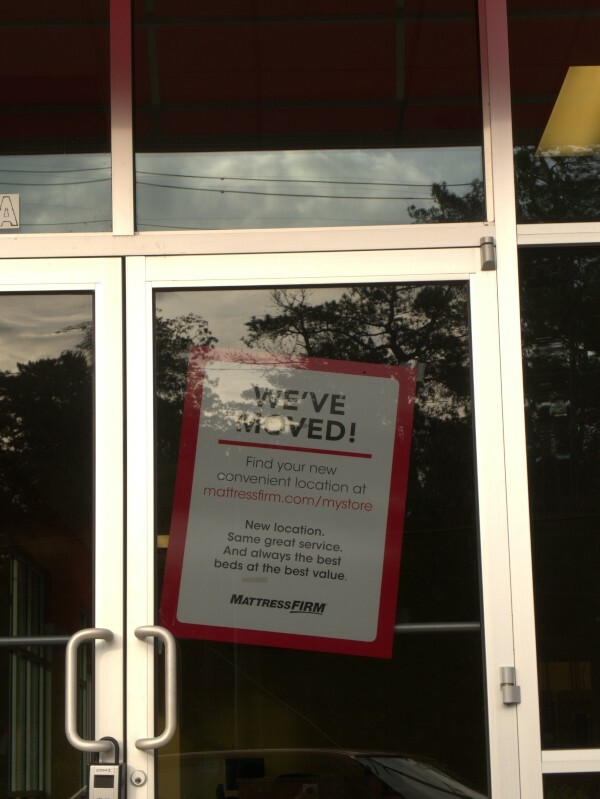 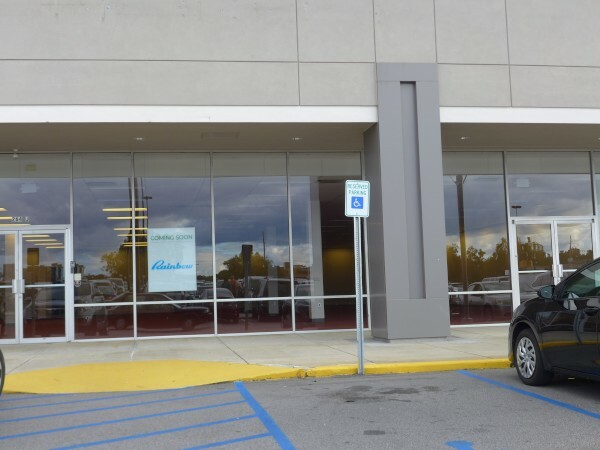 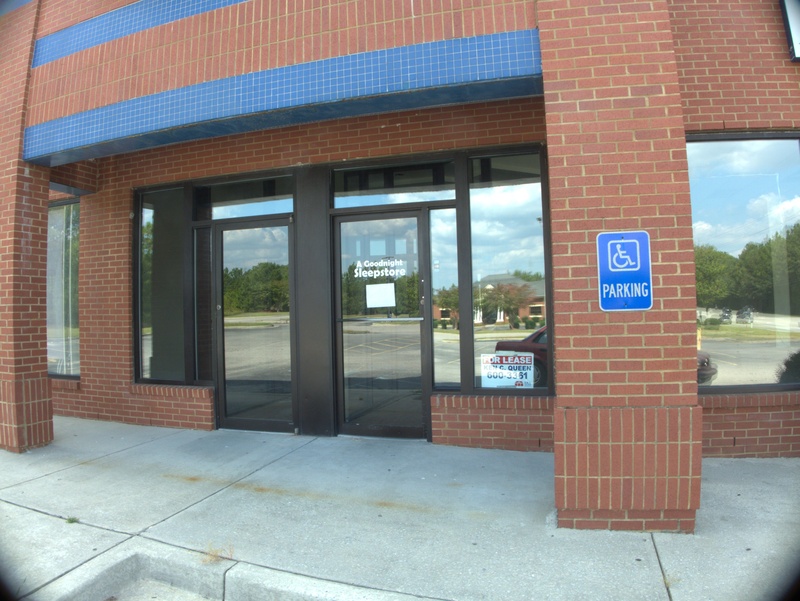 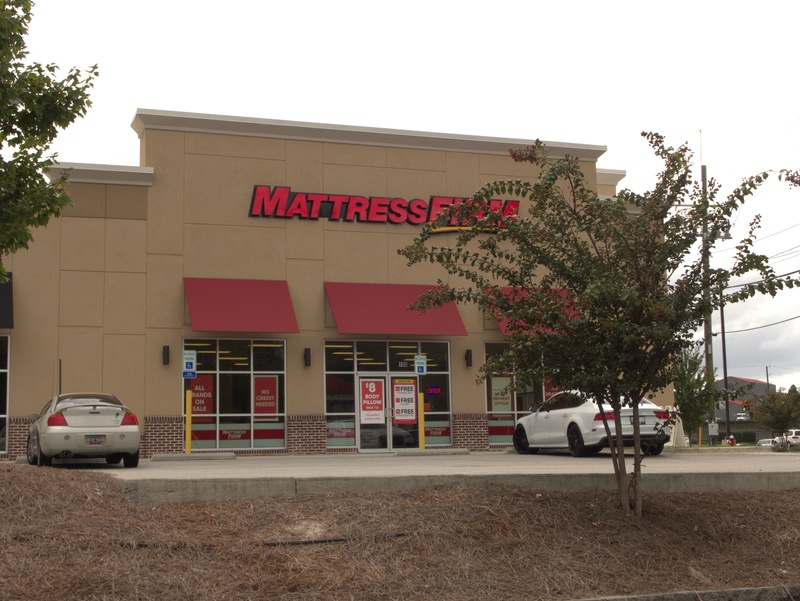 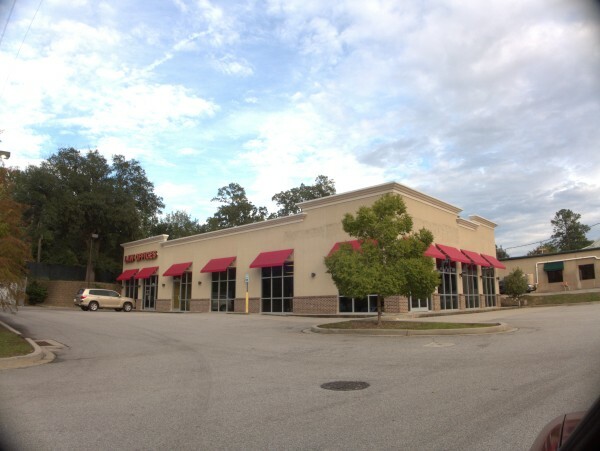 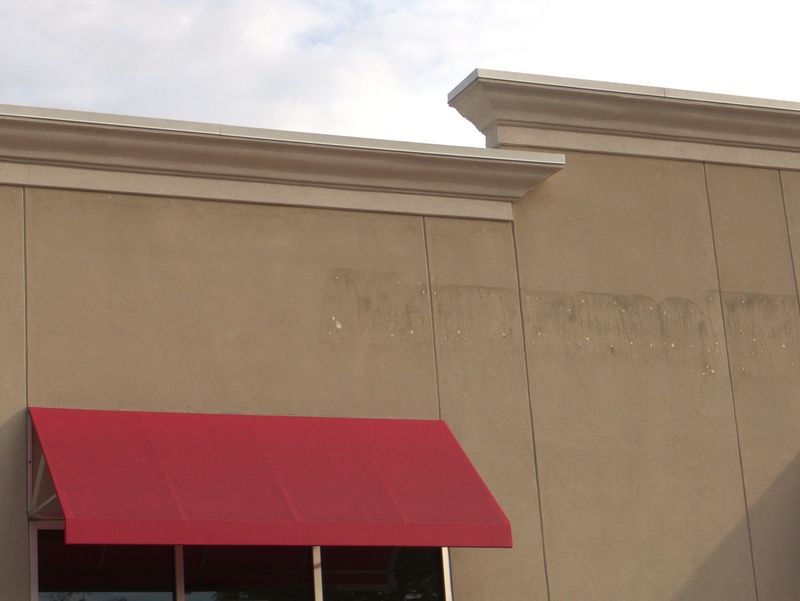 UPDATE 7 June 2016 -- Well, we are now into the 6th month of this closing..
As detailed here, on 11 December 2012, Mattress Firm bought out Mattress Source and all the Mattress Source stores were closed temporarily for re-branding. 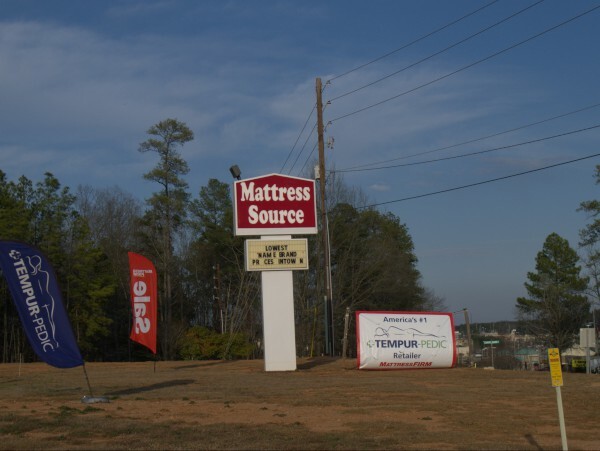 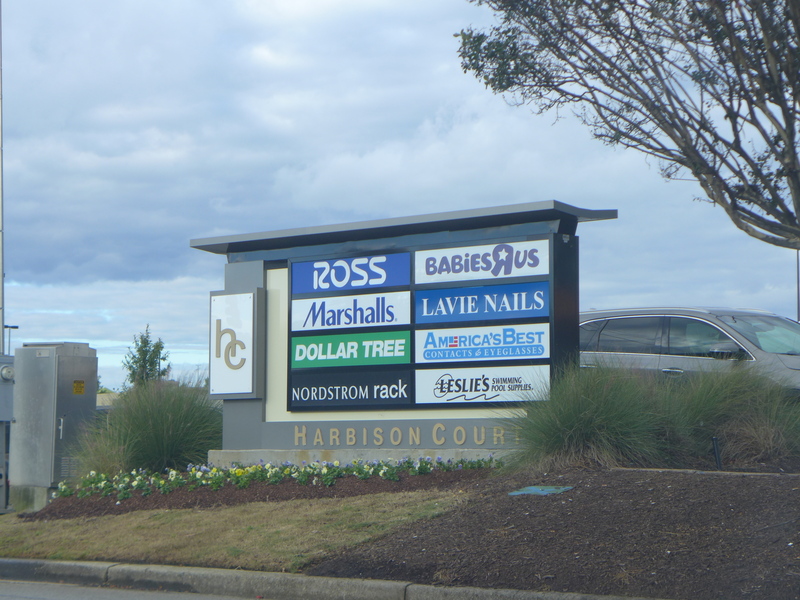 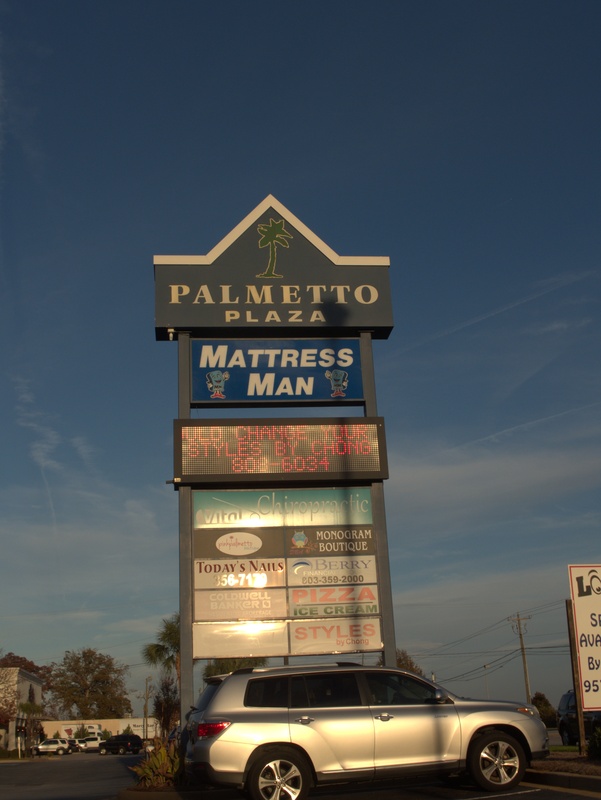 I missed the buyout news, not being in the mattress market currently, but noticed the new banner over the old marquee when I was driving down Harbison recently. 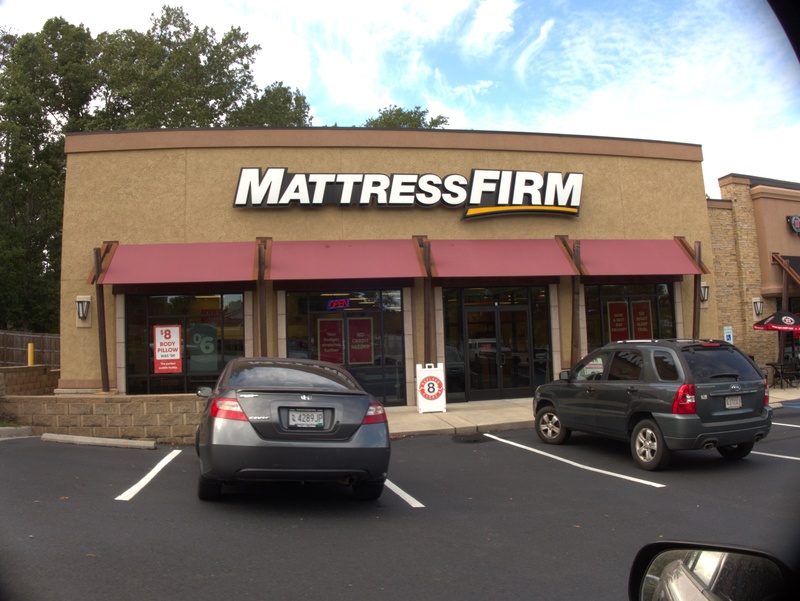 Since I don't have a dog in the fight, I'll say that I like the name Mattress Firm better than Mattress Source as it works (presumably intentionally) as a play on words. I'll also say that while I have no opinion yea or nay on their mattresses, I continue to admire the Tempurpedic logo. 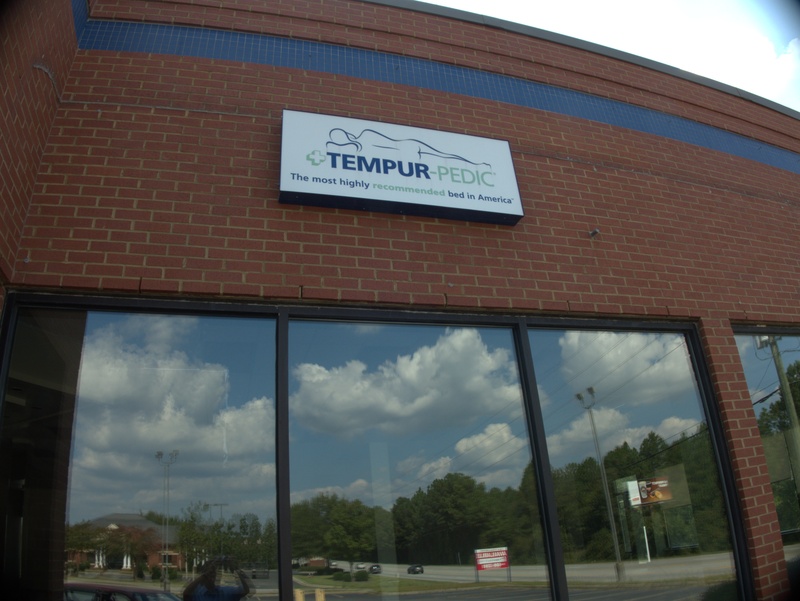 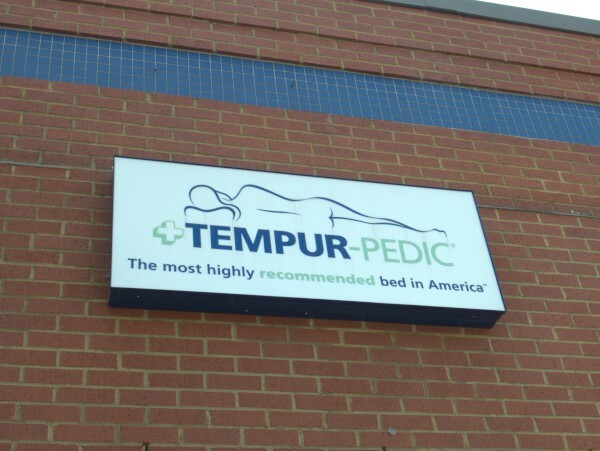 I've always been a little surprised that the Tempur-Pedic logo got approved and widely used. 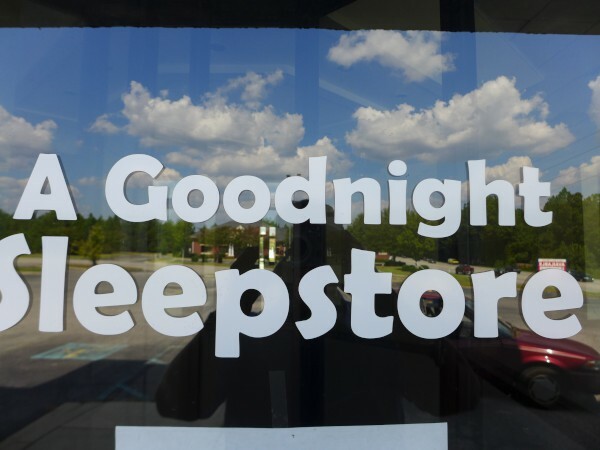 Of course there's nothing racy about someone just getting a good-night's sleep, but that someone is undeniably a lady, and one with a rather shapely derriere not overburdened with clothing. I see in fact that the Tempur-Pedic company itself now seems to have moved to a logo with less, um, cleavage. 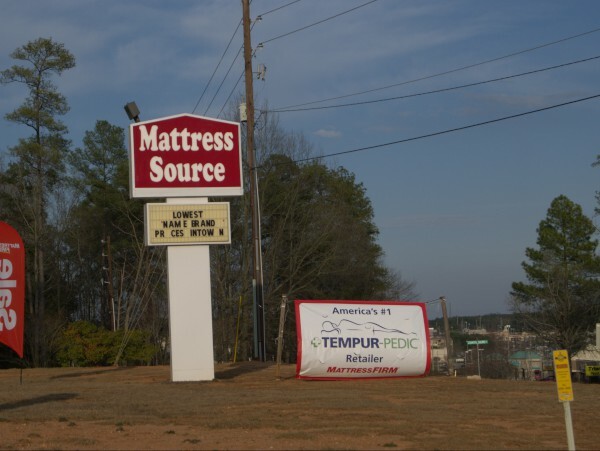 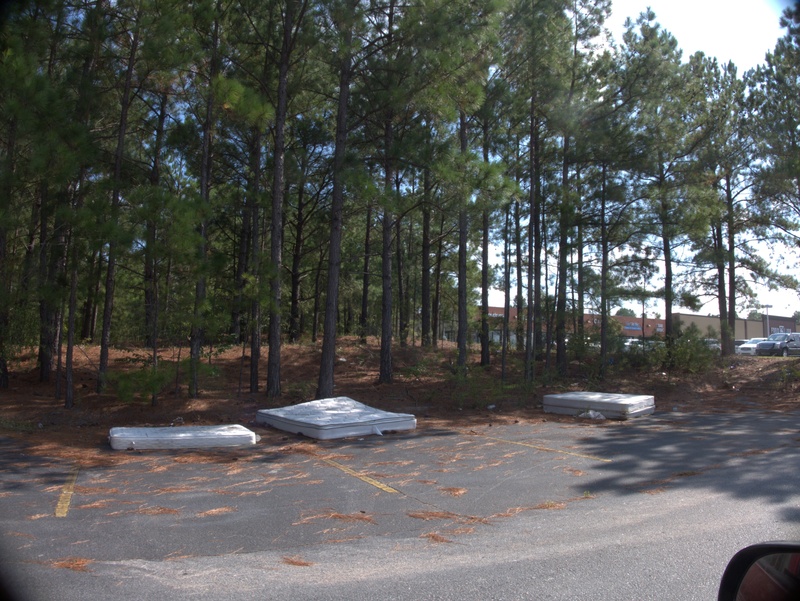 For some reason or other, Two Notch Road seems to have dozens of mattress stores. 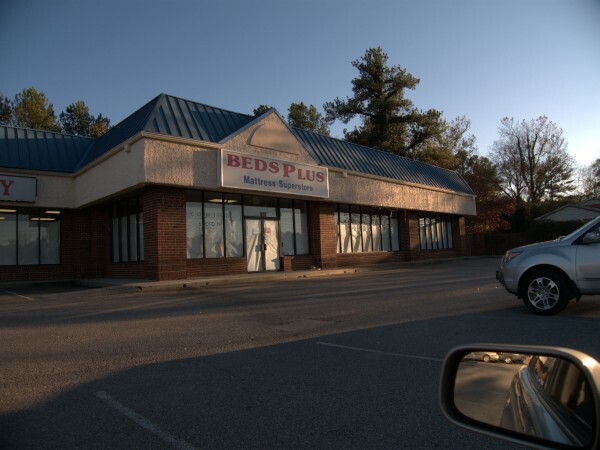 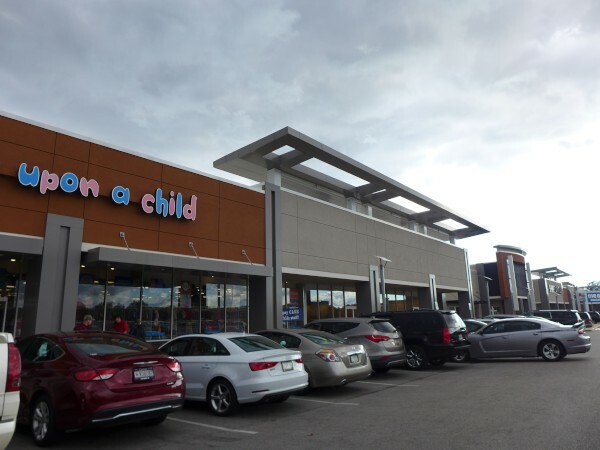 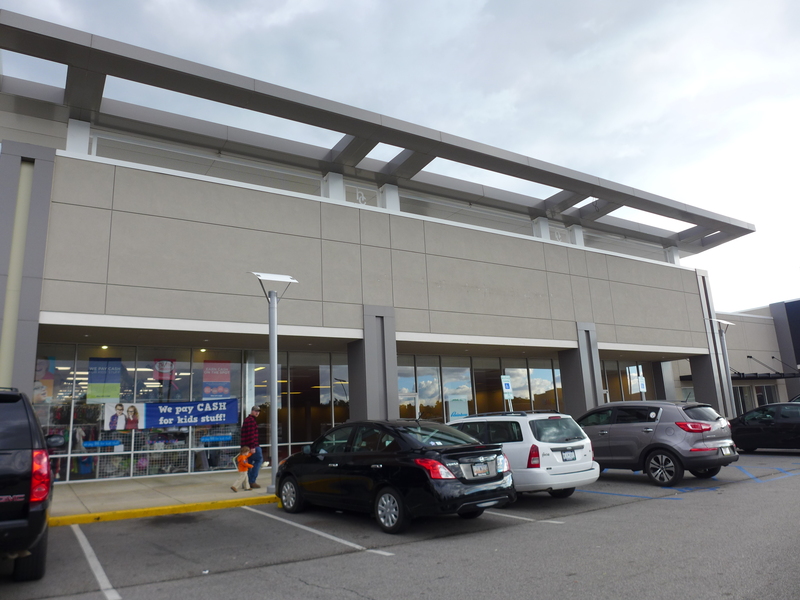 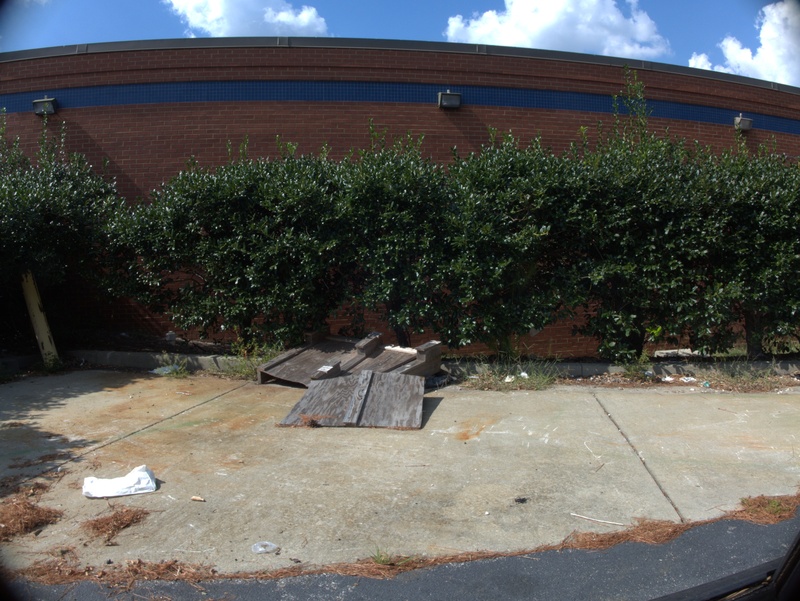 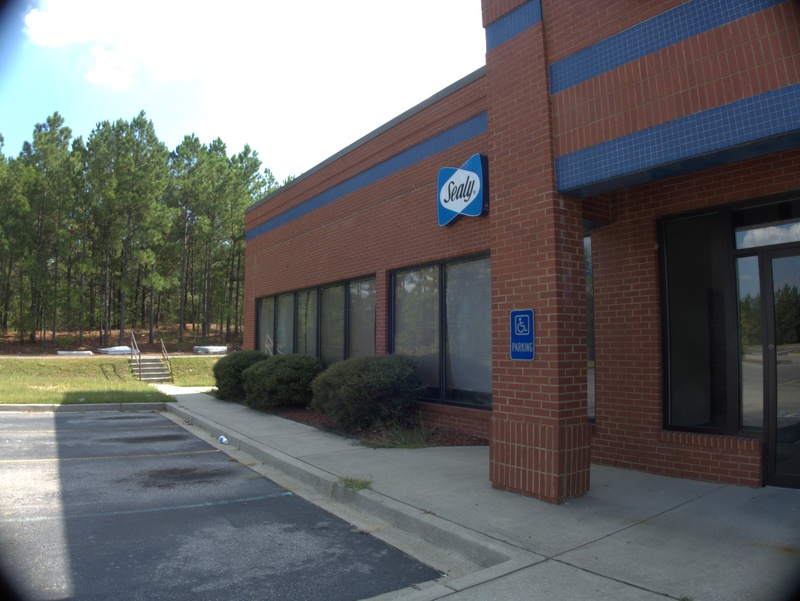 It now has one less as this Beds Plus store at Two Notch & O'Neil Court is gone. In fact, as I drove by tonight I saw that the next tenant has already moved in, but it was dark and raining, so I didn't quite catch what it was.